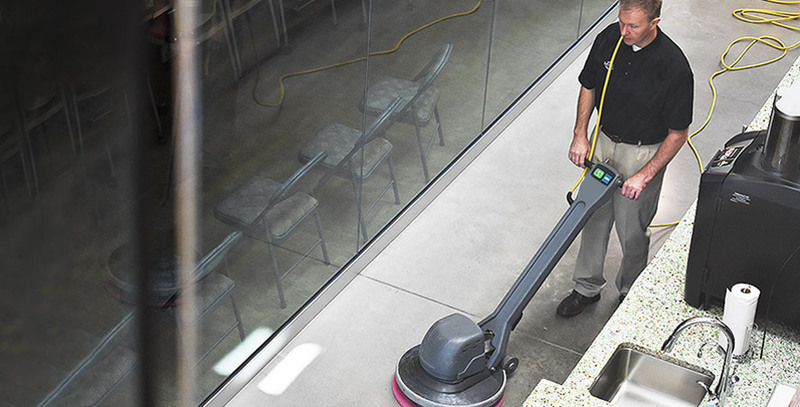 Providing quality expert Janitorial Cleaning services to all of Washington, Oregon and Arizona locations! Clean World Maintenance is committed to bringing superior cleaning solutions to your environment. 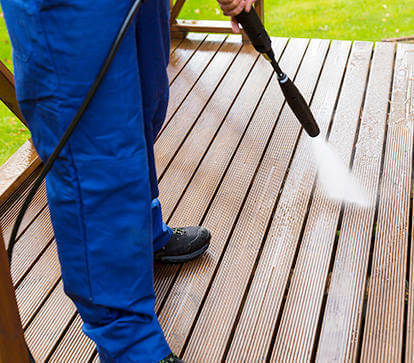 Our expert team is made up of trained professionals that are not only committed to doing superior work, but truly care for the companies they clean for. The years of training and expertise compliments the integrity we have and it shows in the quality cleaning services we provide. From single location to large corporations with multiple locations, Clean World Maintenance will care for your property like they are our own. Call us today for a free consultation! By offering professional, efficient, honest and very well supervised; House Cleaning, Carpet Cleaning and Mattress Cleaning services. we make sure to meet the individual needs of all our clients. Our goal is to provide an attractive and sanitary work environment for our customers and their clients, while building true partnerships in delivering safety in the workplace. 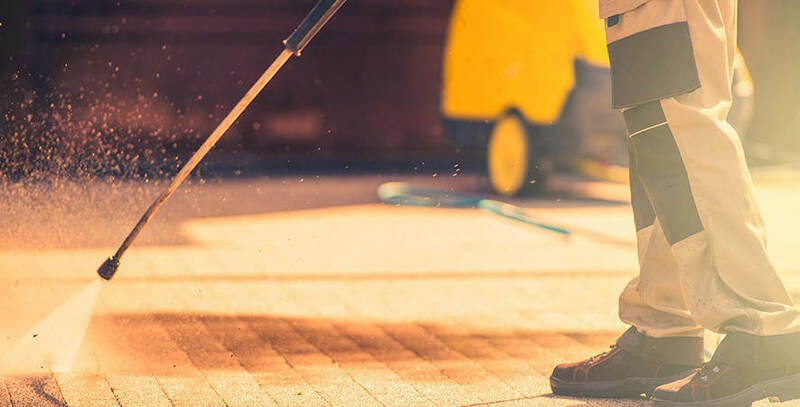 Our post-construction cleaning service is convenient of your needs and considerate of your budget, and we assure you you will not find a better service than ours anywhere in the greater Portland area. 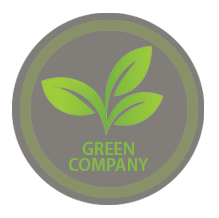 We train our employees utilizing green cleaning techniques for eco-friendly and healthy working or home enviornments. 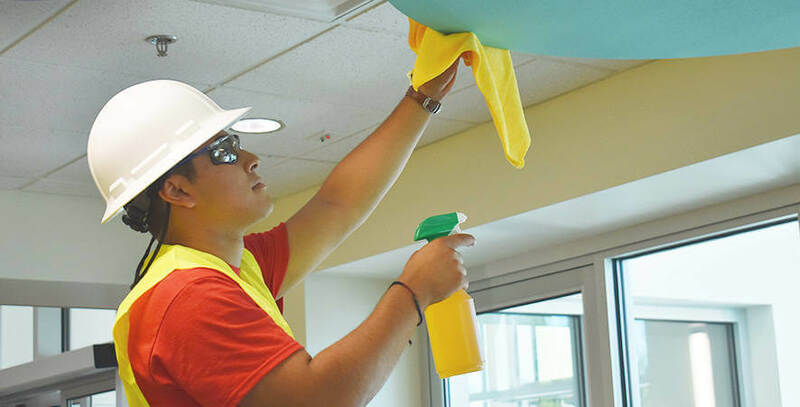 Utilizing green cleaning services improves the health of employees and customers. 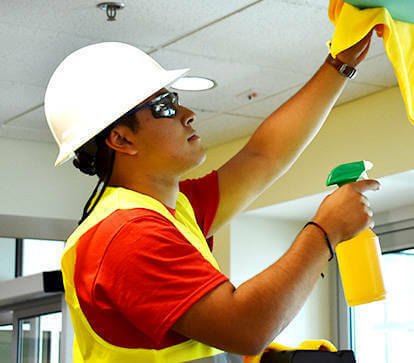 Keep your staff productive by reducing the risk of sickness with green cleaning products. 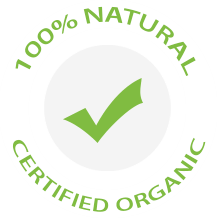 Green cleaning products meet the standards for skin absorption combustability and inhalation toxicity.